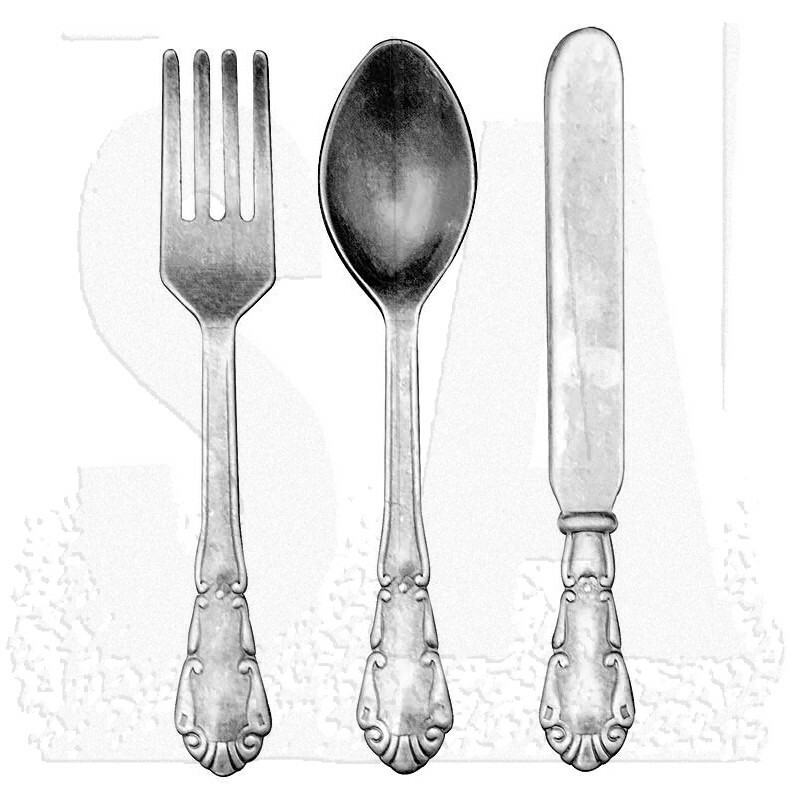 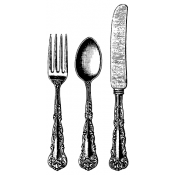 Silverware with a cool vintage look and appeal. 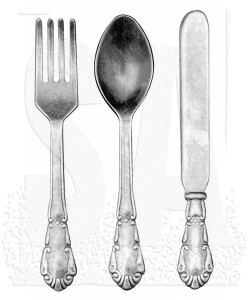 Package includes nine pieces (three spoons, three forks, three knives). 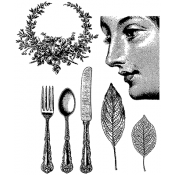 Each piece measures approximately 2 5/8".